In an interview with The Christian Post, Meyer explained that the study Bible came from what he believed was a vacancy among study books. "This Study Bible had its origin in my increasing conviction from many years of memorizing the scriptures as a student, lecturer, and now professor that all of the many excellent and useful editions of the scriptures left much to be desired in regards to fostering memorization," said Meyer. 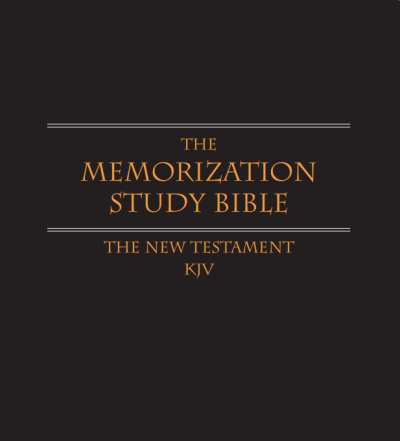 "I have endeavored to embody my technique of memorization on the pages of this New Testament Study Bible with the purpose of facilitating memorization through the power of format combined with my technique of using the number of words in each verse to aid in memorization as I write out each verse long hand." An expert in reciting memorized Bible books, Meyer has been known to show off his ability for various audiences across the country. In May 2015, Meyer and fellow Wordsower member Jason Nightingale recited assorted Bible books from memory for 24 hours straight as part of an event to raise money to help earthquake victims in Nepal. The Memorization Study Bible is not the only means through which Meyer is attempting to spread the word on how to memorize books of the Bible. Last year, Meyer began teaching a Bible memorization course at Shasta Bible College and Graduate School, the final test being a recitation of an entire Bible book from memory. 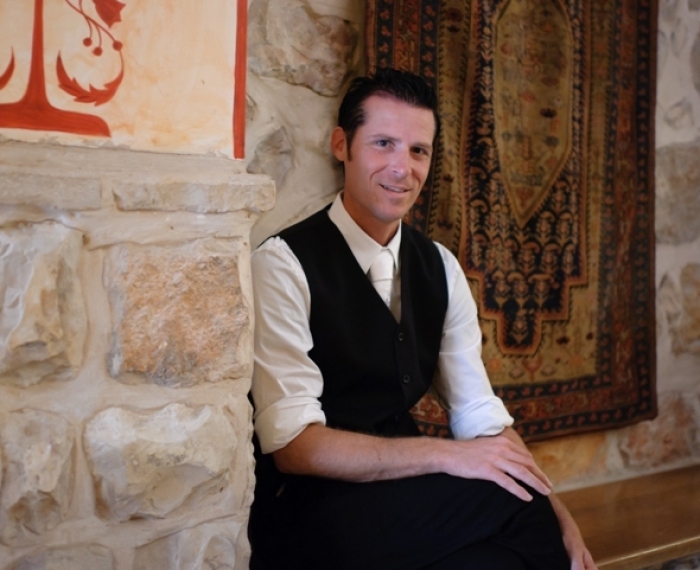 "I was able to learn some of the ancient mnemonic techniques from my relationships with Greek Orthodox Monks while I stayed with them in the Wilderness of Judah, as well as Rabbis, and Yeshiva students on Mt. Zion," Meyer told CP in an interview last August. When asked what he wants readers to take from his study book, Meyer said it's his hope that others will master Bible memorization just as he has. "This method has helped me accomplish memorizing to date some 20 complete books of the Bible and hopefully a testimony similar to mine can be yours with a lot of prayer, hard work," said Meyer.